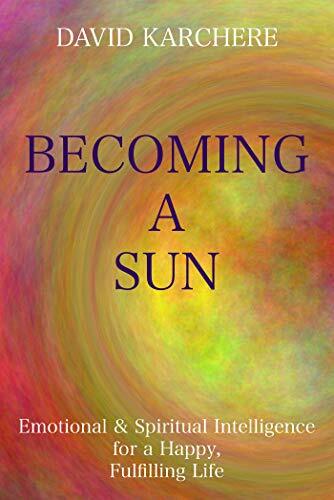 “‘Becoming a Sun’ is a guideline for how to live our lives to the fullest - from the beginning it becomes clear what is truly important in how we can unfold the rest of our lives on this planet. “What your world, and the people in it, need most from you is for you to be a sun. They need your warmth. Your ability to offer your care for their well-being. Your ability to offer blessing. Nothing imposed. Nothing affected. Just the abiding spirit of love, constant in your heart of hearts. ‘Becoming a Sun’ shows us how to make our changes day by day - moment by moment from the heart. Choosing to read and learn from this book and this process - is a gift to ones own unfolding.